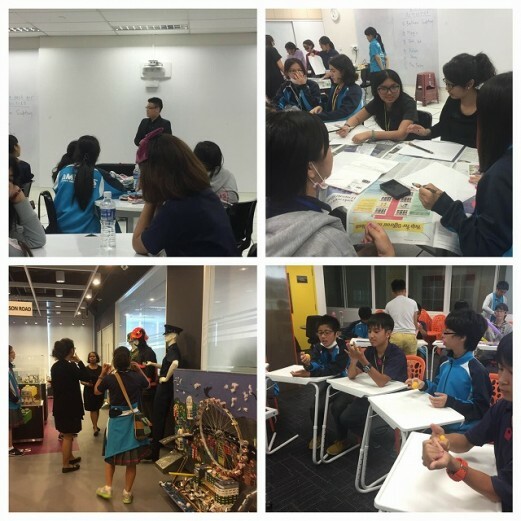 On Tuesday, the grade 8 students went to Johor Bahru in Malaysia to experience a short home visit. 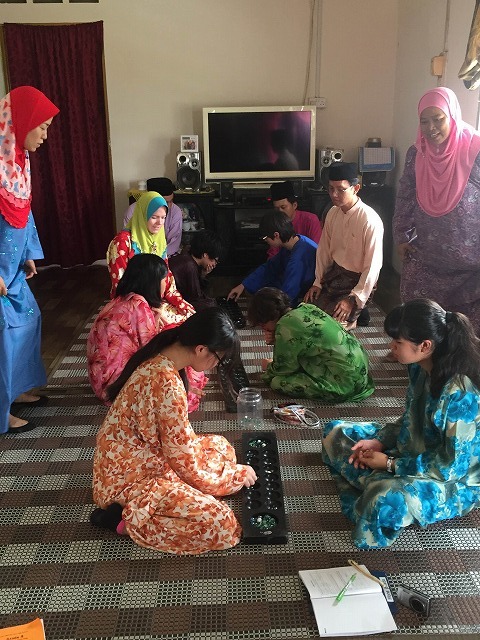 The students got to experience wearing traditional Malay clothes, food and games with their host families. It was a great cultural exchange! 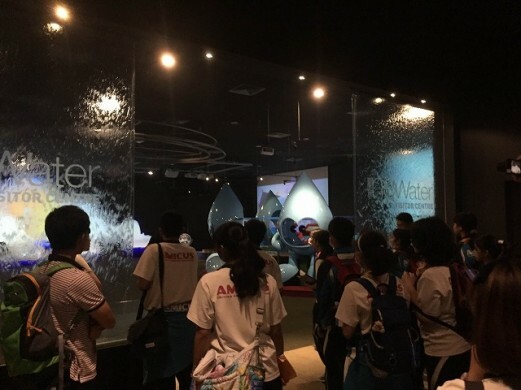 In the afternoon, the students visited NEWater to learn about how Singapore is working on solving the country’s water problem. 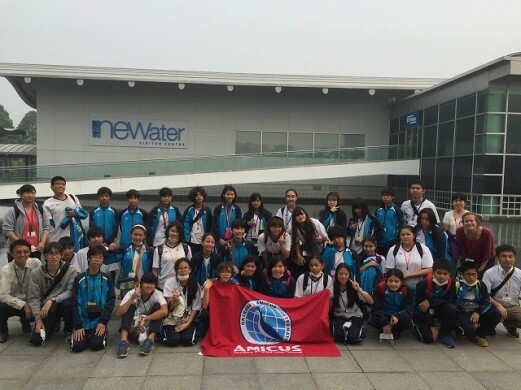 The students learned a lot of the water cleaning process during their visit. The group then move to the Singapore Zoo to take party in the Night Safari. We got to see many animals from many different climate regions. After a bit of souvenir shopping the group returned to the hotel for some well-deserved rest! 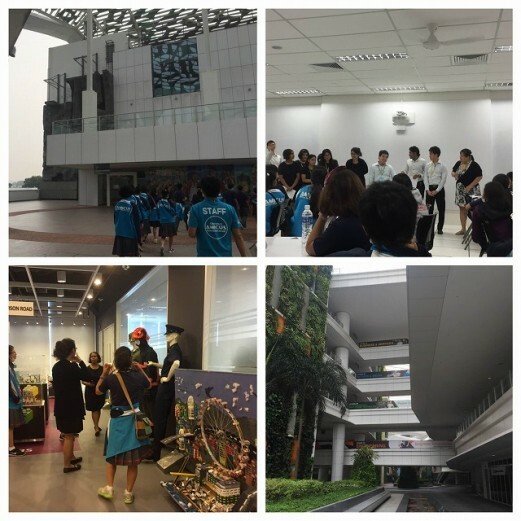 On their last full day in Singapore, the grade 8 students visited ITE College Central for a school exchange. The students got a great tour of the campus and then did cultural exchange activities with the students from the Business Course. The students were able to see a magic show by an ITE students and the AMICUS students taught the ITE students some Japanese calligraphy. 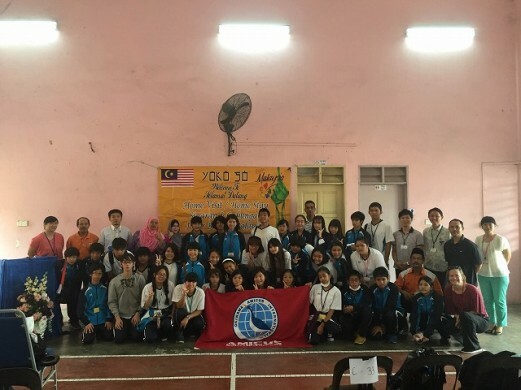 In the afternoon, the students were able to take part in the Brothers & Sisters program and have local university and college students take them around to tour Singapore. 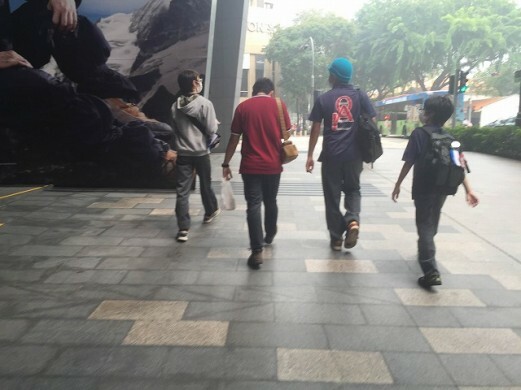 They visited Gardens by the Bay, Arab Street, Chinatown, the National Museum and the Singapore Art Museum. 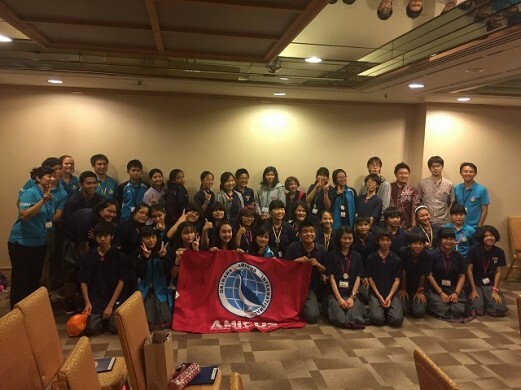 At night, the AMICUS students held presentations to show each other the different places that they had visited. 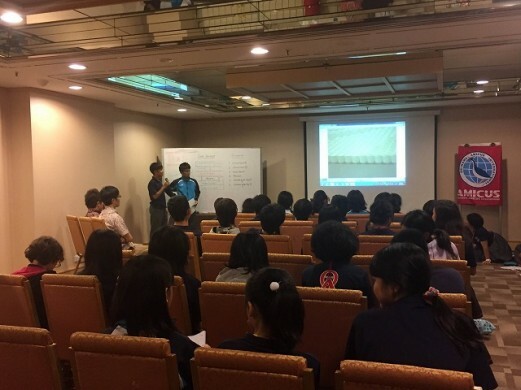 We also had two guests from the Okinawa Singapore Office for our presentations. The group will return to Okinawa tonight! They are all looking forward to seeing their families!